A rosé with a beautiful coral color, made from 100% Sangiovese, and vinified exclusively in stainless steel. The grapes are selected right in the vineyard, hand-harvested and taken immediately into the winery, where they go through one more selection. Only the best grapes are vinified. The must remains on the skins for just two hours and is then racked, separated from the lees and left to rest. Rosalaura has a clean, intense and persistent nose. Notes of violet, rose and iris pleasantly mix with hints of fresh fruit like strawberry, red currant and blackberries. Aromatic herbs and citrus on the finish. The palate is delicious and pleasantly fresh, showing crisp fruit. The savoury finish makes this wine even more flavorful. 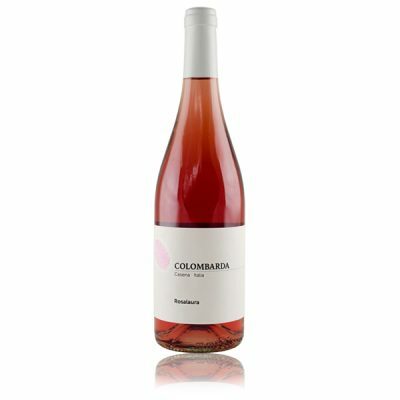 The Rosalaura 2015 is a versatile, fresh, dynamic and perfumed wine, good as an everyday wine; it goes well with cold cuts, fish, risotto, mild cheese, white meat and raw fish.